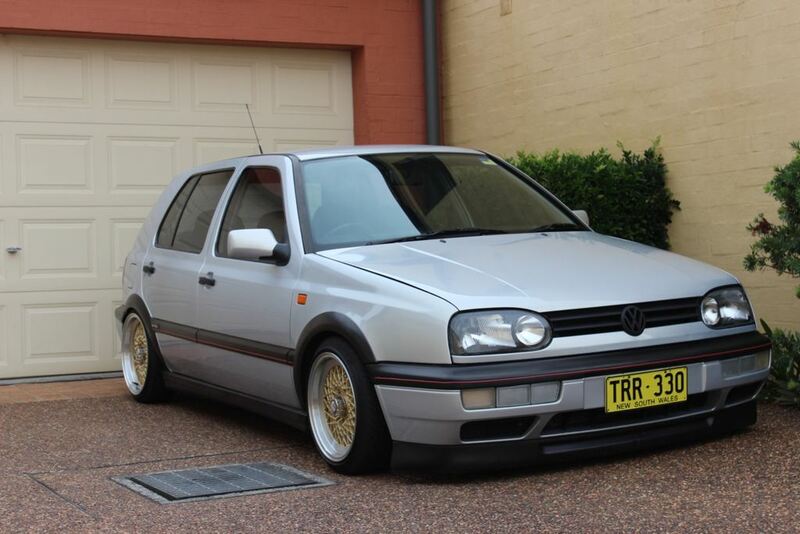 Thinking of putting wheels on your MK3? Post your questions & suggestions here. Thread: Thinking of putting wheels on your MK3? Post your questions & suggestions here. That changes things a lot because it adds to the offset. A 4 to 5 lug adapter would need to be 20mm thick meaning you have to take that off the offset of the wheels. So to get a final offset of +20 the wheels would have to be +40. If it's +40 without a spacer/adapter it'll sit inside the arch. An offset of +20 will be flush with the edge of the arch. so if i want a 20mm spacer/ adapter and I want it flush with the arch what do I need?? can you say that again sir im wondering what ET is because im in canada sooooo please try and explain what you did with your car thanks!! okau I found out its offset but how does the tire not rub because the offset is usually et45 on a mk3 ? ?